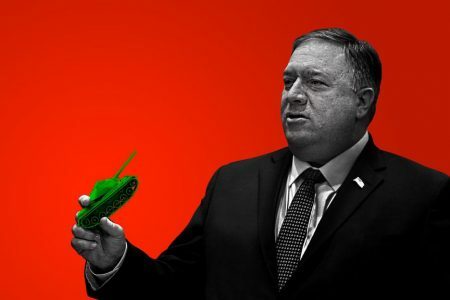 With the deployment of this thought-terminating cliché, Rajavi has effectively hung a ‘Do not Disturb’ sign on the closed door of Camp Liberty, while an apparently awestruck (by Rajavi’s genius no doubt) Western world tiptoes outside, afraid it too will be accused of being an ‘agent of the Iranian regime’. Nasrin Ebrahimi is a former member of the Mujahedin Khalq Organization, who fled the group in 2006. She was one of the first survivors of the Cult-like MKO who dared to reveal the corruption of the leaders of the group. She was the first person to speak of the “Summit Operation” which was a cult jargon through which a large number of female members of the group became infertile by Hysterectomy surgery. 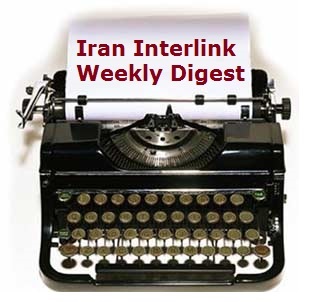 Nim Negah Website is publishing series of interviews with Ms. Ebrahimi. Nejat society translated excerpts of her memoirs of the sufferings of living in the MKO cult. 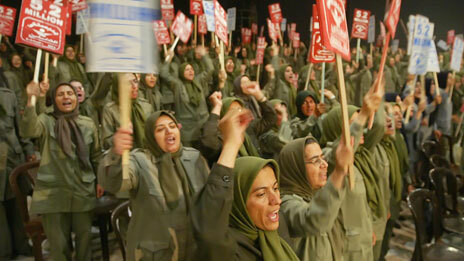 Rajavi’s major objective was to maintain members in Camp Ashraf by killing the hope for future life. 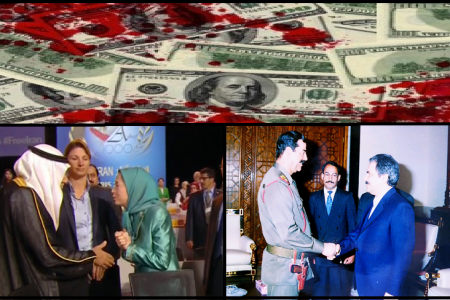 Hysterectomy operation verified Rajavi as the most criminal and treasonous person in the history of Iran. In his opinion, the removal of women’s wombs would entirely turn them to Rajavi’s property for ever. According to Ashraf regulations, all women are in “Rajavi’s Bounds” so no one had the right to look at them or think about them. 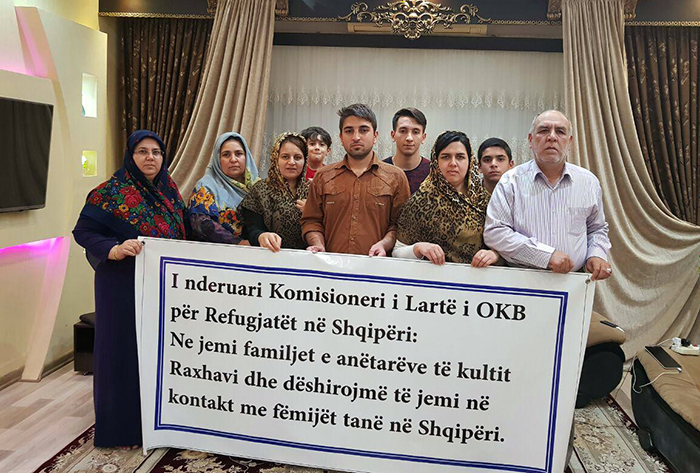 After compulsory divorces, the situation in Camp Ashraf was not like a normal community and the events that took place in Ashraf never take place in an ordinary community so it’s not easy for female defectors of the MKO to talk about it. 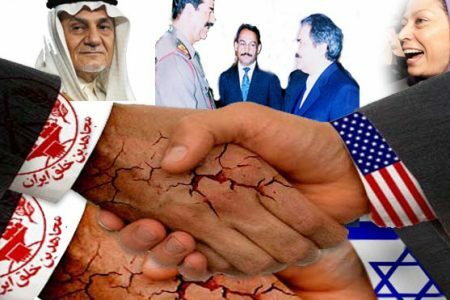 In my idea we shouldn’t be scared or ashamed to reveal what happened to us there, instead Massoud Rajavi should be ashamed because he caused all these problems for us. 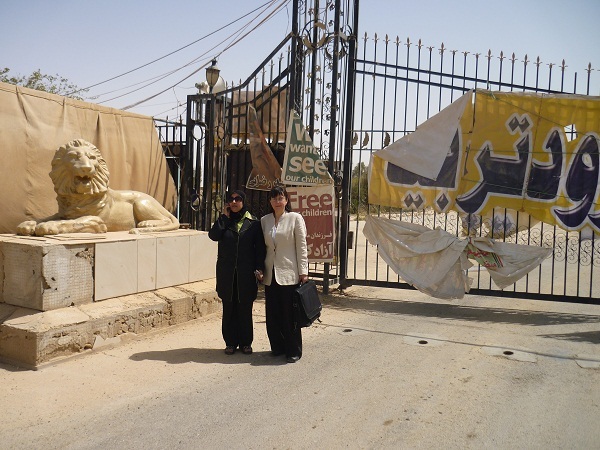 In 1996, men and women’s bases in Ashraf were made separated from each other. Separated bases were built for women inside Camp Ashraf. The separation was created to stop men and women to get involved with each other even in their minds. (This was called “Caught in a moment”).Rajavi feared such an issue so women were completely alienated from men. Just a small number of female officials stayed in male bases as their supervisors. After I entered the MKO base in Iraq the first word I was told was a warning about my hair that was seen from under my scarf! During the first two days I was being interrogated by 15 people. I had to sign a paper; It was an approval document based on which I had admitted to be executed by the MKO in case I escape an operation! 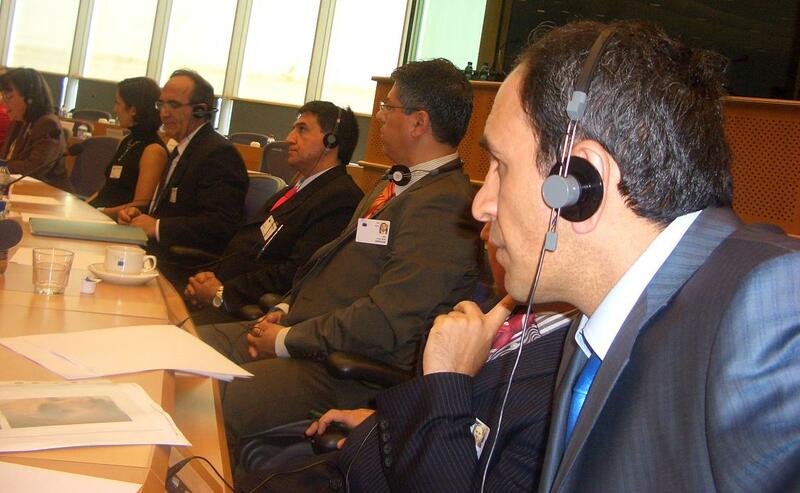 Let’s not mention that Mrs. Rajavi now claims to oppose death penalty! By the way they feared the day we wouldn’t agree to launch attack against our country fellowmen. 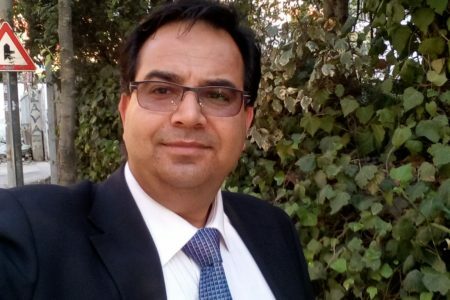 During the first year I spent in Ashraf, I came to know that everything was like a mirage; the life in Ashraf was a big lie so I began complaining and criticizing the group on various subjects. If we said that we hadn’t done anything wrong during the day, it would have been much worse; we would have been verbally abused more…. After a year in Ashraf, one day they called to me. I was told that Mossoumeh Pirhadi wanted to see me. When I was going to her office, I really felt bad. Having arrived in her room, she started shouting at me and insulting me … I was taken to a bus. I asked: what’s up?”They said:”Shut up! Just get on!” I got on the bus. I was shocked and terrified. Two people were guarding me in the dark bus. I was crying! … They pushed me into the prison. I was so scared that I could hardly breathe. I couldn’t believe that the MKO –with those slogans and propaganda – have prisons! 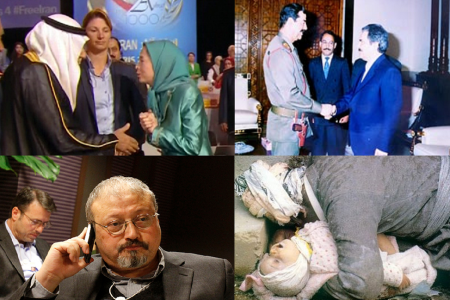 All of the sudden I recalled the first day of my arrival in the MKO base when the group officials told me,”Iranian regime jail the children under the legal age!” What a surprise! Therefore, it was sure that they wanted to intimidate me. They wanted to stop criticism in its first phases. The interrogation session included only shouting and screaming at me that lasted an hour or two. … During the entire year in jail, I never went for recess.. When I asked for a recess time, Mahnz Bazzazi refused my request and found a new pretext to verbally abuse me again! The painful horrible condition continued. The group interrogators didn’t tell me what was wrong with me. 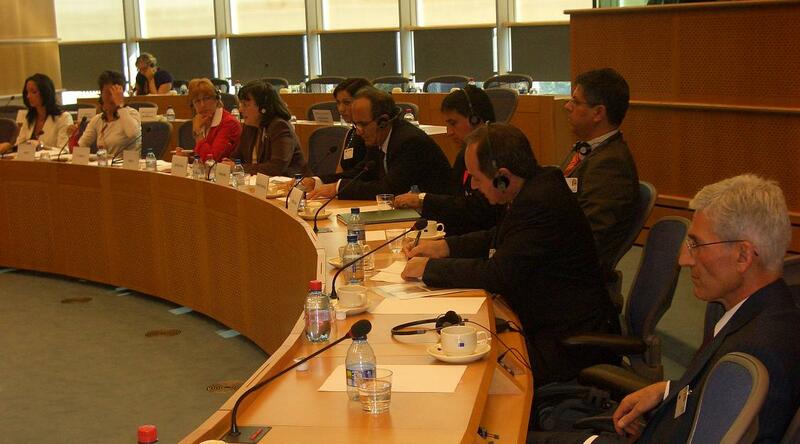 They just insulted me saying,” You stand against Rajavi, you are a mercenary” and so on. … After exactly a year of imprisonment, I could feel that something had changed around me. No one was there, the main door was open. A few hours later I heard someone calling. It was Forough Pakdel who always used to shout at me and use foul mouthed language against me. But this time was different, she called ”Dear Nasrin! Where are you?” I was confused! By the way, I got back to the base but it was not me, Nasrin, it was like a body with no sole. I couldn’t speak or criticize anymore. I just listened to others and kept silent. 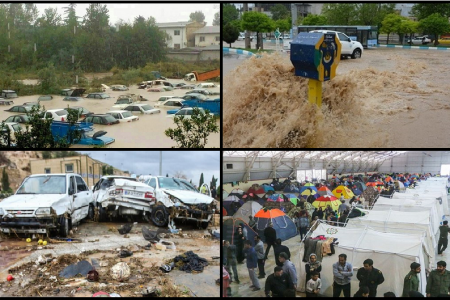 This was what Rajavi wanted. They told me that I was not allowed to speak about my imprisonment I had to say that I was in Baghdad! 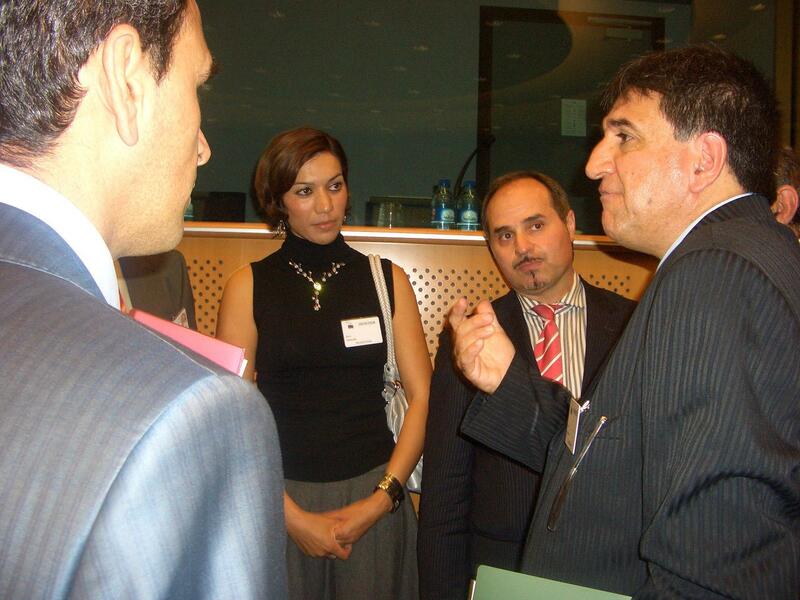 Sometime later, when I saw Rajavi in a meeting, I calmly asked him why I was jailed but he pretended not to understand me and asked Shahrzad Sadr:”What is Nasrin talking about?” I told Rajavi,” The MKO is over in my mind”. … I was attracted by the MKO when I was 13 and I joined the group in Iraq a year after. As I lived in a town near Iraqi border where the MKO TV Channel was available, I was absorbed by the group propaganda. I decided to join it. 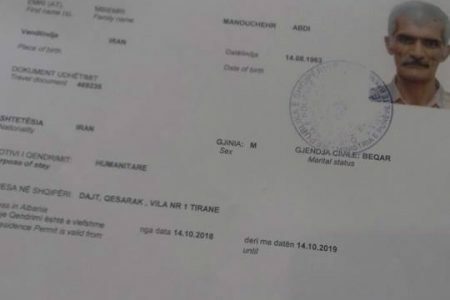 I was fourteen when I took some money from home and paid a human–smuggler to pass me through Iraqi border. As a teenager, I had no correct information on either the Iranian government or the MKO. I had no idea of politics. From the first days of my residence in Camp Ashraf, I realized Rajavi’s version of democracy, freedom, equality and human rights. 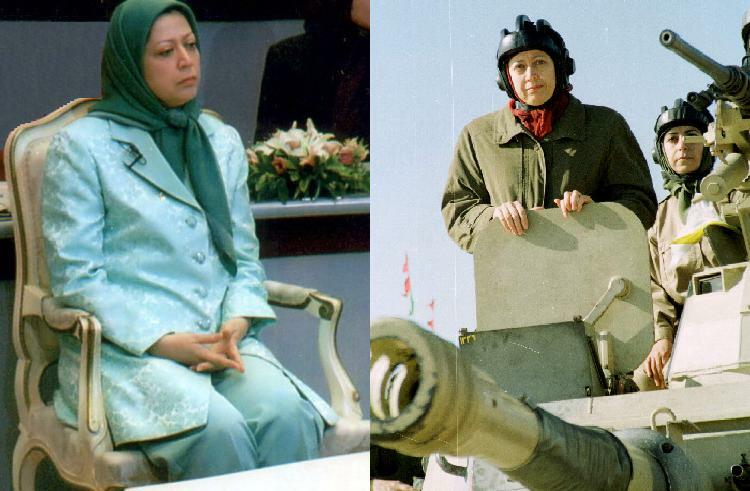 I remember Maryam Rajavi saying in a meeting for women:”Without Massoud, you are nothing so for your own promotion and your own growth you must blindly obey Massoud”! … Thus women in Ashraf were living in an illusion world that was built by the Rajavis. They were stranger to their inner self. … Women in Ashraf had no freedom to choose their clothing; otherwise they would be oppressed by the worst methods. Cosmetics were forbidden in Ashraf. Women were not allowed to tide up otherwise they would be interrogated; they would be asked about what they had in their mind. This was the “freedom of clothing” the MKO claims. … We were not permitted to look at men and were constantly supervised by our superior officials. We had to confess all our thoughts; For example, if we had recalled a man, our husband or our boyfriend, we had to confess it in the meeting. 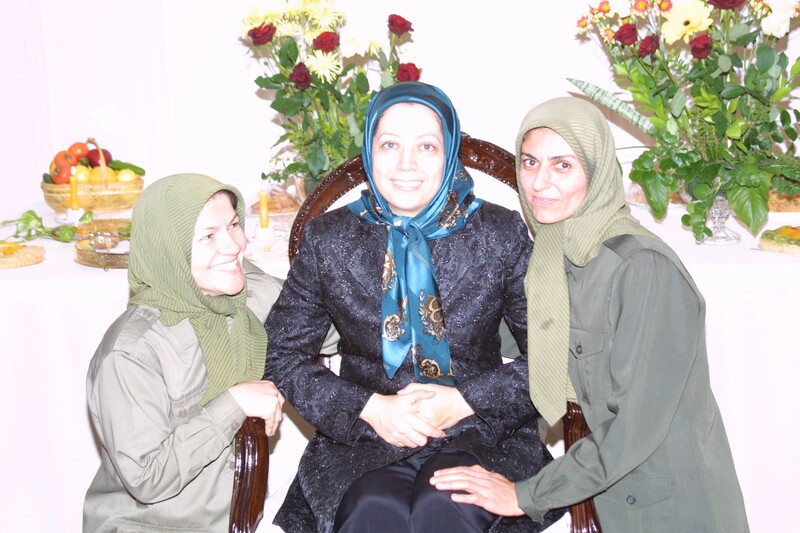 We had to verbally abuse ourselves before others because we had betrayed Rajavi. We shouldn’t let our mind think of any other person except Massoud Rajavi who, was as we were told, our possessor. Do you know any other place where women are so ruthlessly suppressed ? Even in Saudi Arabia the rules are not as anti-woman as it is in the MKO. Camp Ashraf is like a prison in or in better words like Nazis Forced Labour Camps. At 12:00 we had to go to bed. In the middle of night, we had to get up and get on guarding posts for 3 or 4 hours…Regarding such an awful condition don’t Iwe have the right to compare ourselves with Nazi forced labourers? 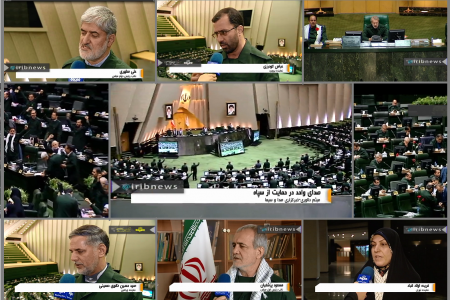 Ms Singleton asserted that Iranian people – as those delegates who have visited Iran are aware – are not waiting to be rescued by the MKO and are capable of opposing their own government. 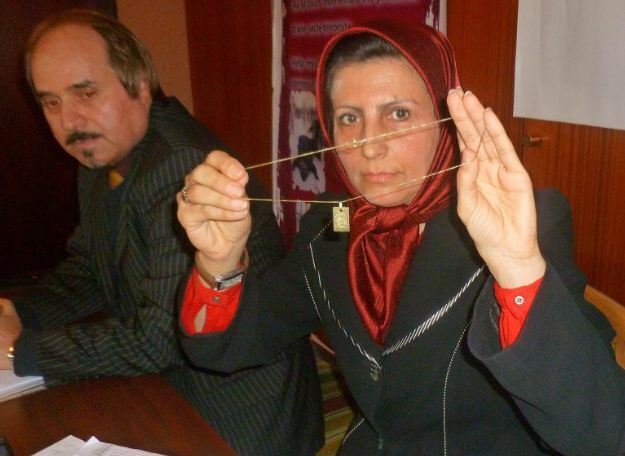 Iranian women are not waiting to be taught about feminism by Maryam Rajavi who leads an organisation which – as Batul Ebrahimi will testify – badly abuses women members. 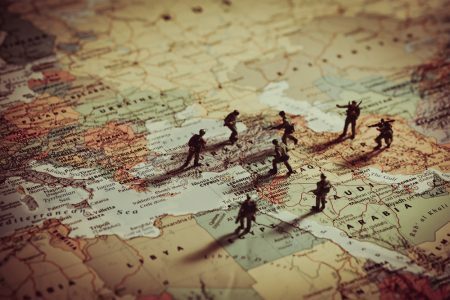 After the meeting, several of the attendees stopped to talk to the visitors – in particular the three who had just arrived from Iraq – and asked them to keep them informed of developments. 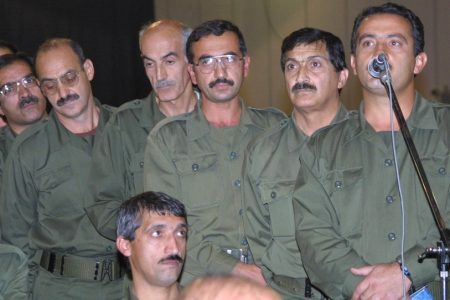 The starkly differing perceptions of the MEK or People’s Mujahideen of Iran could be a case study in the power of image management – of what can be achieved not with guns but by the way information is disseminated. And there is another dichotomy – it has admiring supporters and ardent critics. You might think that would set alarm bells ringing – and for some US officers it did. 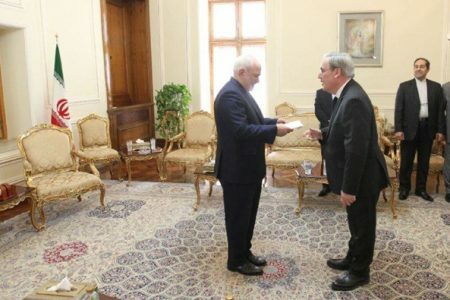 And yet another officer, who was there at precisely the same time and is now a retired general, has become an active lobbyist on the MEK’s behalf. We later emailed him about a former member who claimed to have told the general to his face that people were held against their will. “He’s lying,” the general replied. His face is scarred to the point of being misshapen. His complexion is grey, his skin blotched and waxy, and his forehead constantly covered in dribbling beads of sweat – but then he spent nine years as a prisoner of war in Iraq. He says that after three years he asked to leave, but was told he couldn’t. He stayed for 12 years. He has married and produced three children. “My family is my protest against the MEK,” he says. There are more than 30 big names – people like Rudy Giuliani former mayor of New York, Howard Dean at one time the democratic presidential hopeful, a retired governor, a former head of the FBI. After a month talking to people on both sides of the argument, I am left thinking this. 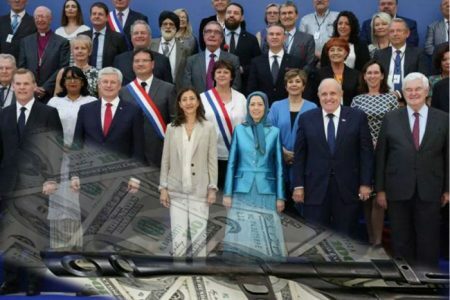 Some supporters are paid, others see the MEK through the prism of Iran – they will just support anything that offers hope of change there. Many are well motivated but some are naive. 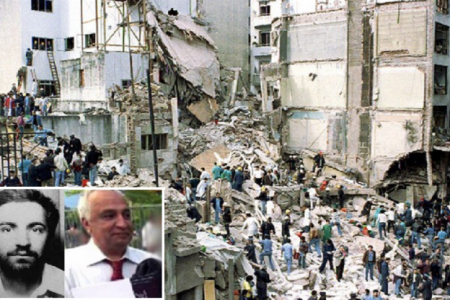 Which is when it occurred to me – the perception people have of the MEK may say more about them than about the organisation itself.